In general I am not one for Valentines. This morning I listened to NPR’s ‘Songs You Love to Love’ segment, the chat made me laugh a lot. I also love the Bright Eyes song First Day of My Life that weirdly made number one. It’s also good to know that other people would also skip Ed Sheeran (yes I’m a music snob, I’m over it). This song reminds me of being young and full of hope. 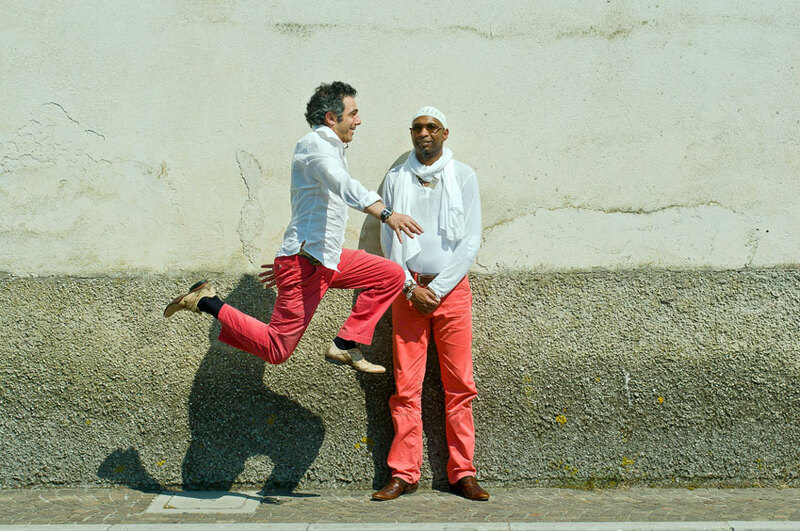 I’ve talked about my love of NPR’s Tiny Desk Concerts before, so it’s probably not surprising I stumbled across this collaboration between Cuban pianist Omar Sosa & Sardinian trumpet player Paolo Fresu performance. So utterly beautiful I could listen to it all day. Treat your ears. The Scottish label’s charity EP, which features the hymnal ‘As a Child I Awoke’ from Jo Mango, a loveable cover of the Muppets ‘One More Sleep Til Christmas’ courtesy of Randolph’s Leap and the first original festive songs from the The Son(s) – you’ll see what I mean about contemptuous – ‘Christmas Song’ and State Broadcasters‘ ‘Wounded Waxing. Bonnie ‘Prince’ Billy’s (aka Will Oldham’s) first Christmas song with long time collaborator Dawn McCarthy, despite it’s troubling title it’s filled with nostalgia and sentiment. It’s also the first Everly Brothers cover from the duo, who are releasing a whole set entitled What the Brothers Sang next year. Which also reminds me…this song of theirs ‘Dreams’ might not technically be a Christmas number but it’s a classic. A timeless and highly underplayed track from soul legend William Bell, this is one of the best Christmas songs you’ll ever listen to. This came out a long while ago, but I only just heard it. Like most of Mogwai’s material it’s an extraordinarily beautiful instrumental which you can sink right in to. Check out NPR Music’s Jingle Jams for much more, below you’ll find a playlist featuring most of the above plus some old and out and out favourites. Embed it, share it, play it at a party – Merry Christmas!